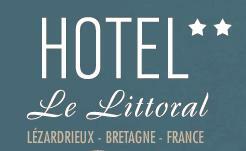 Located at the equidistance of the Trégor and Goëlo, the hotel “LE LITTORAL” is an essential step for the hikers of the GR 34. This place of conviviality will offer you a magnificent view on the border of the river TRIEUX in direction of the castle of Roche JAGU. Our hiker friends, after their long hours of walking to contemplate the beauty of the landscapes will be able to find calm, rest and restoration. 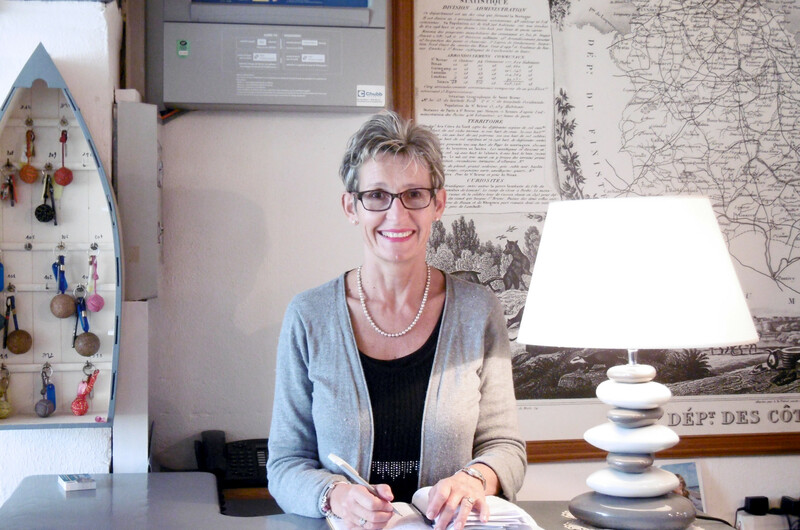 Whether you come from Paimpol via the Arcouest or Loguivy from the sea, you arrive from Tréguier via the exceptional and unique site of Sillon du Talbert in Europe, nature lovers will definitely appreciate the “ friendly and warm welcome from this charming and characterful hotel. © 2019 Hôtel Le Littoral Lézardrieux.